Lakargiite: Mineral information, data and localities. red-brown to yellowish and almost colorless. Perovskite Group. 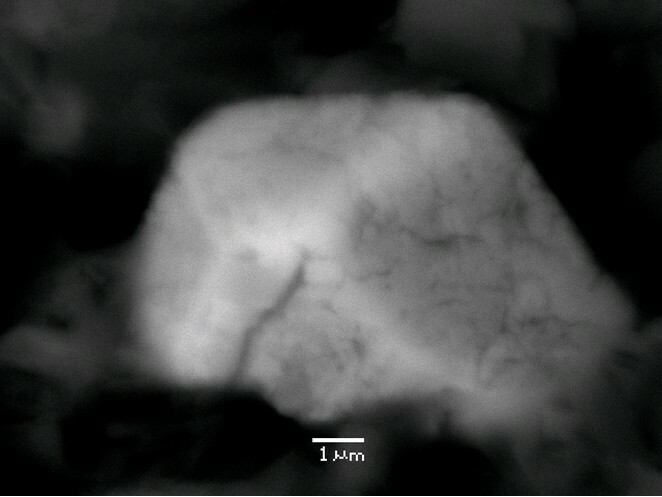 The Zr analogue of Perovskite. 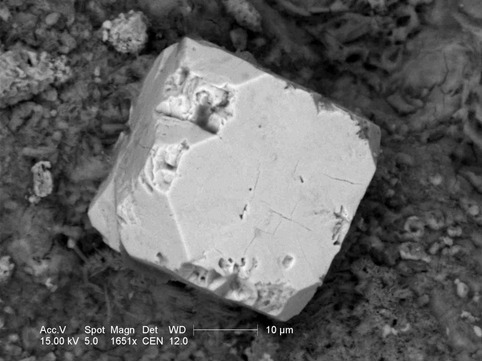 pseudo-cubic crystals up to 30–35 µm in size and aggregates up to 200 µm. Specimen (number 3590/1) is deposited at the Fersman Mineralogical Museum in Moscow. Chlormayenite 1 photo of Lakargiite associated with Chlormayenite on mindat.org. Spurrite 1 photo of Lakargiite associated with Spurrite on mindat.org. Galuskin, E.V., Gazeev, V.M., Armbruster, Th., Zadov, A., Galuskina, I.O., Pertsev, N.N., Dziercanowski, P., Kadiyski, M., Gurbanov, A., Wrzalik, R., Winiarski, A. 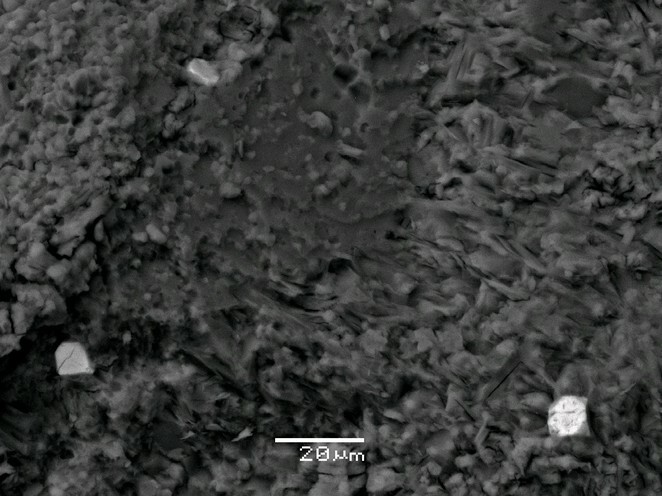 (2008) Lakargiite CaZrO3 - a new mineral of the perovskite group from the North Caucasus, Kabardino-Balkaria, Russia. American Mineralogist: 93: 1903-1910. Blaß, G. & Kruijen, F. (2014): Die Neuigkeiten aus der Vulkaneifel (2/14). Mineralien-Welt 25 (5), 62-75 (in German).